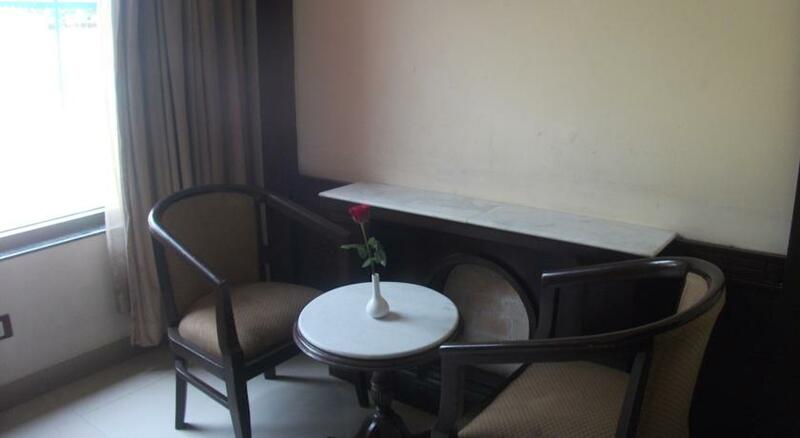 Hotel Allahabad Regency, located 1.7 km from the railway station. 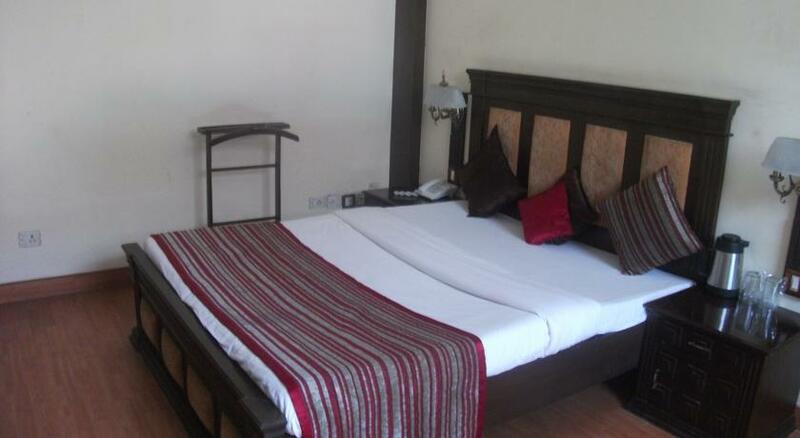 This hotel attends 3 star services with all modern amenities. It is just 4 km drive from different transportation services. The rooms at this hotel have built in centralized AC. Apart from all facilities, each room features mini-bar, and safety lockers to keep things. There are good lawns and halls with health recreations like gym, and spa. Within the hotel there is good bar and restaurant along with a coffee shop. Alibi - The Bar is well-stocked and offers variety of drinks from premium liquor brands. 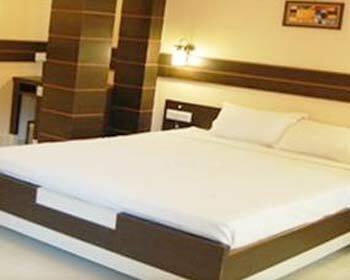 Besides, they provide Wi Fi access for classic and duplex category rooms. 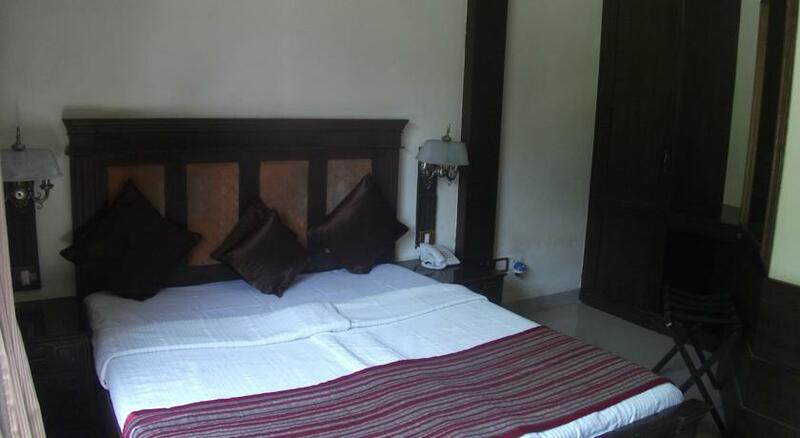 Regency have four classic rooms with elegant design, rooms are designed as per the taste of travelers. Each room has its own theme with modern facilities. Modern built bathrooms are available with both hot and water facility. Internet access and 24 hour room facility is available with dedicated staff. In four classic rooms centralized AC is available, along with this there is a mini bar in the room. Services like Laundry, room service, medical service and dry cleaning services are available. 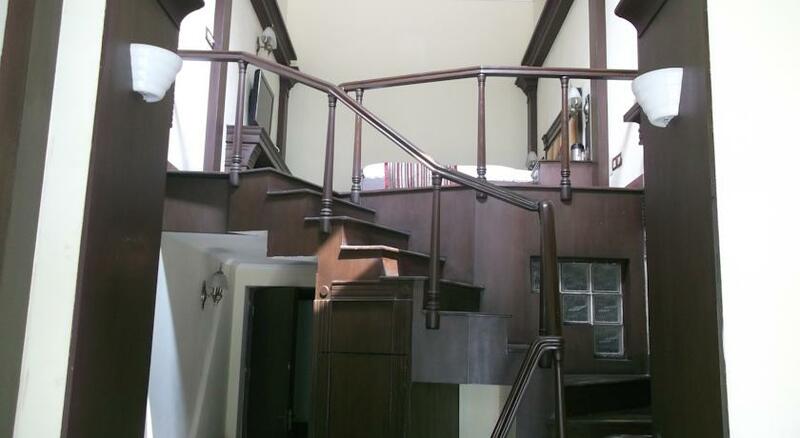 Regency has Eight Duplex Rooms with visitor lounge it enables privacy intact for the customers who ever steps in. 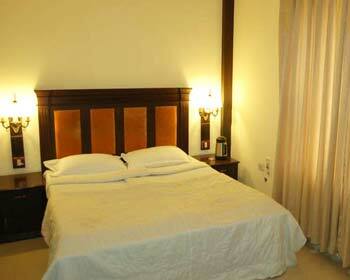 All the rooms are designed with modern amnesties. Beautiful arrangement and well planned in terms of furnishing. The design for these types of rooms is awesome. The series like Laundry, room service, medical service and dry cleaning is provided. Internet access and 24 hour room facility is available with dedicated staff. In four classic rooms centralized AC is available, along with this there is a mini bar in the room. One of the ideal destinations for the budget travelers, Hotel Allahabad Regency in Allahabad proves the perfect destination for tourists. 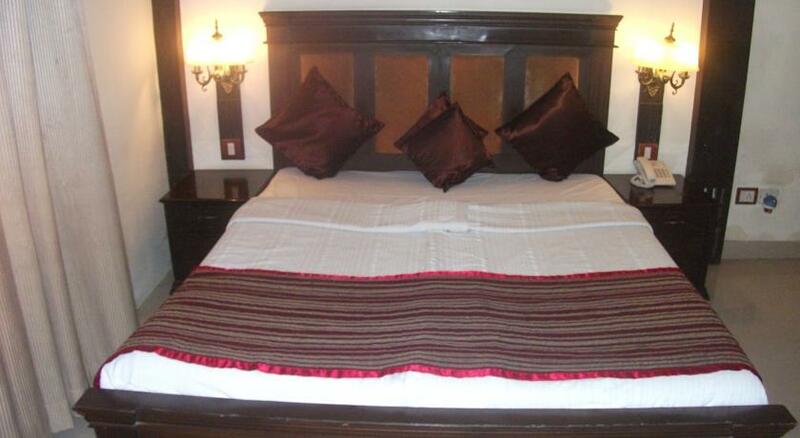 Enjoy the comfort and luxury in any one of the 12 well appointed rooms of Hotel Allahabad Regency, Allahabad. 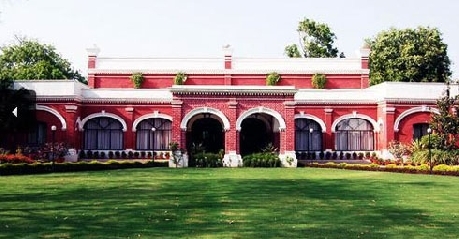 From the excellent services to the luxury and comfort, Allahabad Regency, Allahabad is your ideal retreat. Every room provides a range of services like efficient room service, hot and cold running water, telephone, fax, T.V., safe deposits and channel music. This is a fine in house restaurant and also known as Regency café. It serves all kinds of snacks and food to its guests. You should definitely try the different dishes in Chinese, continental and Indian. In the Hotel, café 1866 also serves the coffee and tea at The Oasis. Hotel Allahabad regency has a bar by the name Alibi bar. It can be the idle place for you to spend your evening with friends after a long day at sightseeing in Allahabad. They serve all kinds of hot drinks at this Alibi bar and the serve offered to their guest is extraordinary.